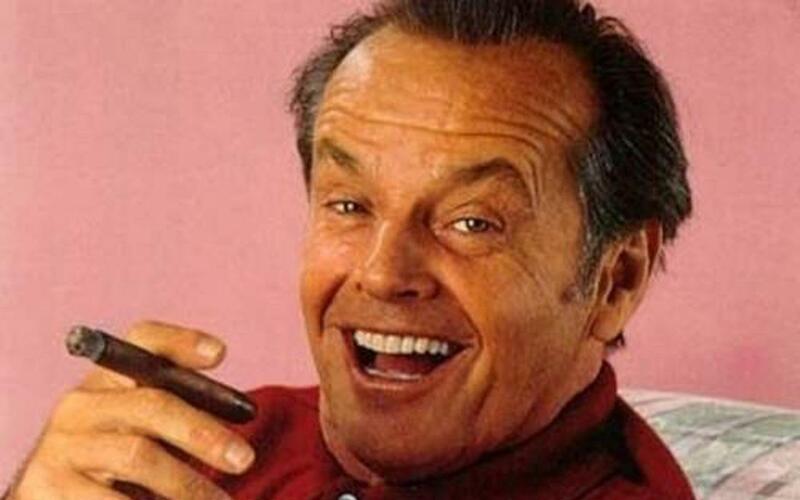 It doesn’t look that much like Nicholson – maybe some facial features are slightly out of proportion. Two steps forward, one step back ! You are getting better with contour and shadows! Wow…. The drawing does look like Jack, especially the eyebrows, eyes, hair, and forehead. Mouth that is open, showing teeth has always been the difficult part of human face for me. Everything lines up too!!! It may not look exactly like Nicholson but it is great! I would think it looks enough like Nicholson to recognize him. It is a very fun portrait. I really like it.